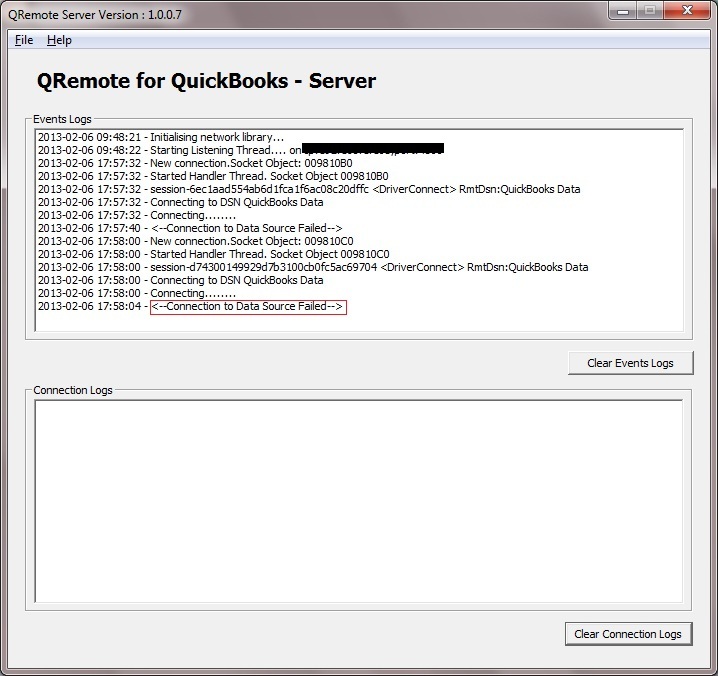 In the QRemote Server log, it reports "Connection to Data Source Failed"
QRemote reports "Connection to Data Source Failed" error because the QODBC DSN you assigned to QRemote Data 64-bit could not connect to QuickBooks. 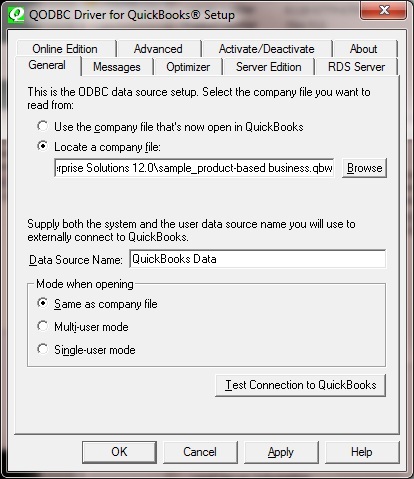 Please check the QODBC DSN to see if it can connect to QuickBooks. 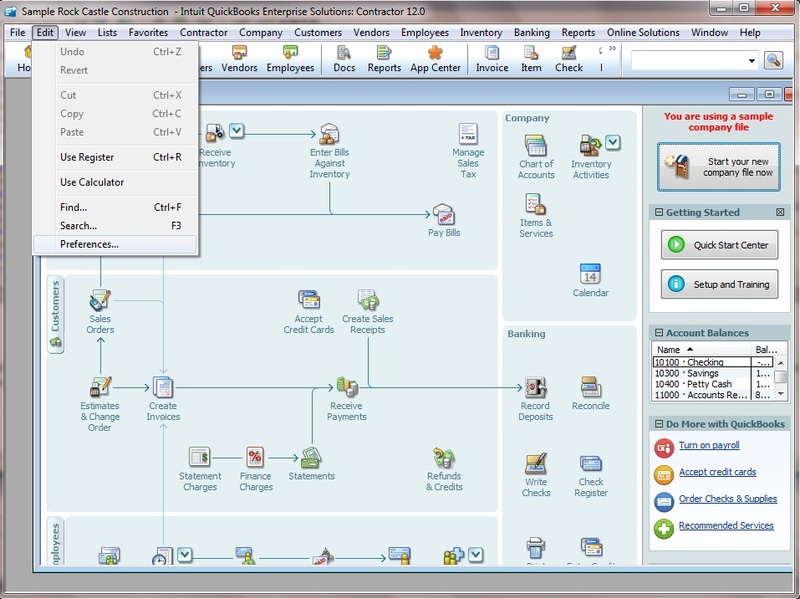 If you did not set up a QODBC DSN to connect to QuickBooks before, please refer to This Article for more information. If you have QODBC DSN ("QuickBooks Data") and is able to access QuickBooks but you are facing the issue when using QRemote, it is possible that the QRemoteServer is not authorized to log into QuickBooks. You need to accept the certificate so that QRemoteServer can connect and can extract data. To do this you must start QuickBooks as the Administrator to your company file and switch in single user mode. If you have accepted the certificate, then there might be chances that you might not have configured it to run as Auto-Login. Go to the "Edit-Preferences" menu in QuickBooks. Then select the "Integrated Applications" icon from the left side. 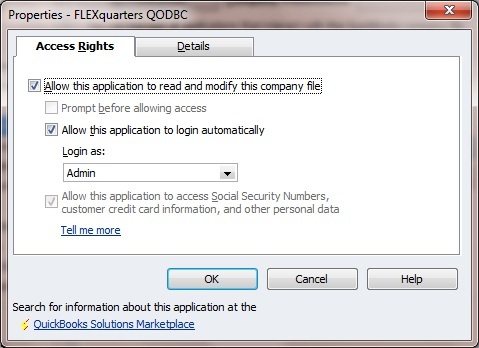 Then highlight one application (usually FLEXquarters QODBC) and press the "Properties" button. 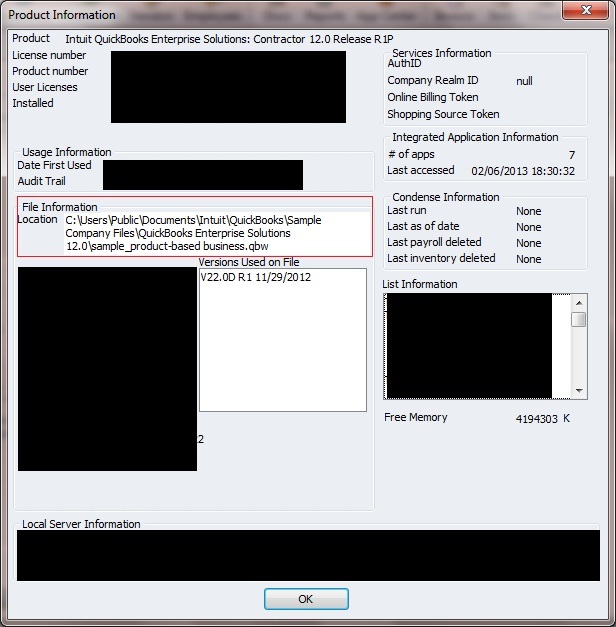 Check the “Allow this application to read and modify this company file”. Also, check the “Allow this application to login automatically” and select a user from the “Login As” drops down. You will need to repeat this for all the applications on the list that you use. You also need to go to DSN Setup Screen-> "General" window. Input the correct company file store path. The path information can be found in QuickBooks by pressing F2 key. 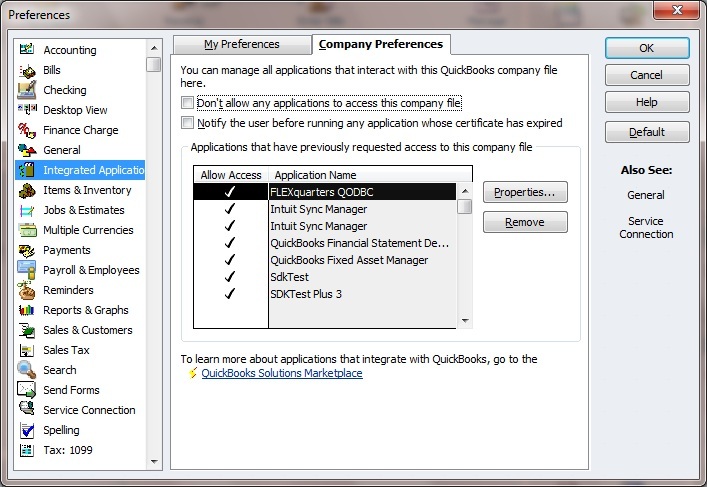 If you want more detailed information about setup QODBC to auto log into QuickBooks, please refer to This Article.